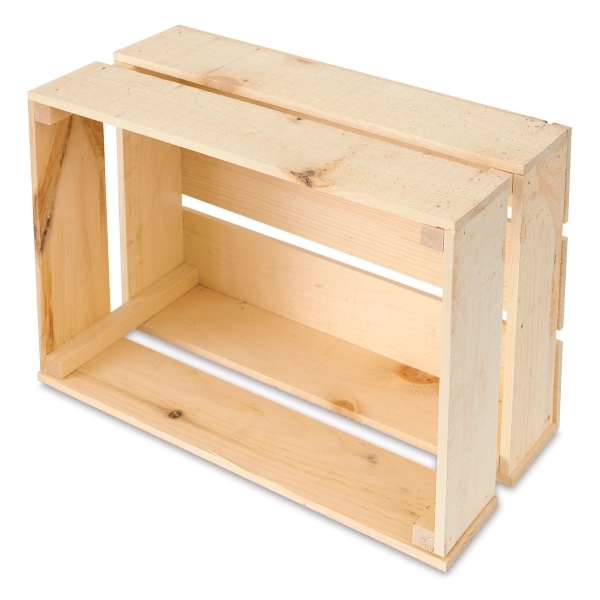 Walnut Hollow Pine Crates are a creative solution for storage and display. Add a personal touch with your own custom colors and designs. 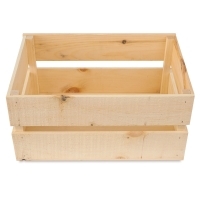 The unfinished wood boxes are perfect for painting, staining, stenciling, and more. They're made of rustic pine for a reclaimed look. Available in three sizes.